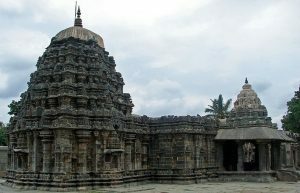 Dharwad has a rich history and offers sightseeing options for both history buff and nature enthusiastic. Explore and learn about Dharwad. Basaveshwar Engineering College has been a landmark institution imparting engineering education in Dharwad, Karnataka. Read to know more about the engineering college.